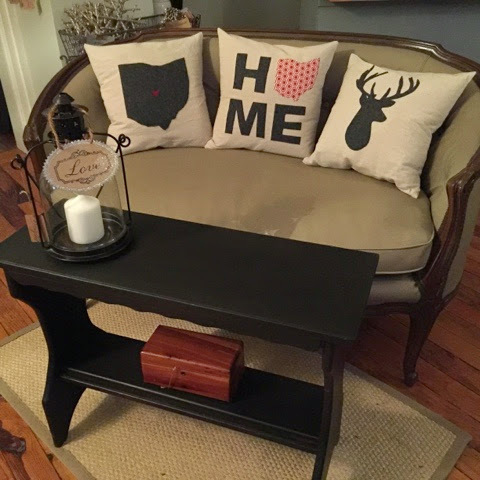 We are always restyling the shoppe. Some days it's small changes, other times we move every piece of furniture. It's based on items that find new homes, the season or my ADD. 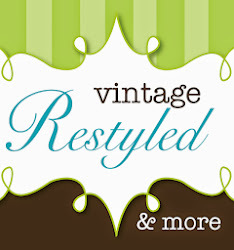 Here's a look at the latest restyle. 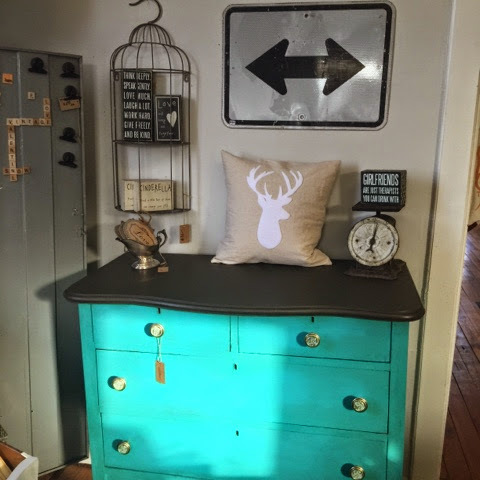 This dresser just landed in the shoppe. She's dressed in Maison Blanche Collette with dark wax and Coffee Bean on the top. She has a lot of personality now! 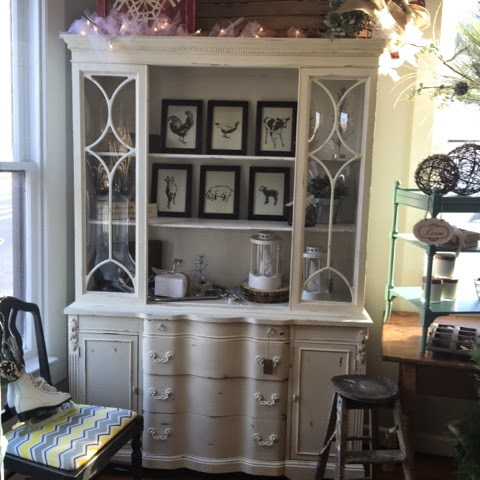 This China cabinet is a beauty! This settee is beautiful! I'll be sharing before and after shots soon. She was restyled by my Amish boyfriend in a creamy leather. Fabulous! 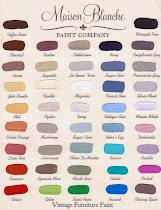 Lots of new arrivals are sprinkled throughout the shoppe. It's so fun! 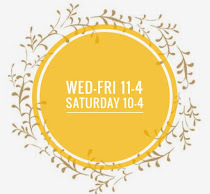 We are open 10:00-3:00 & 6:00-8:00.